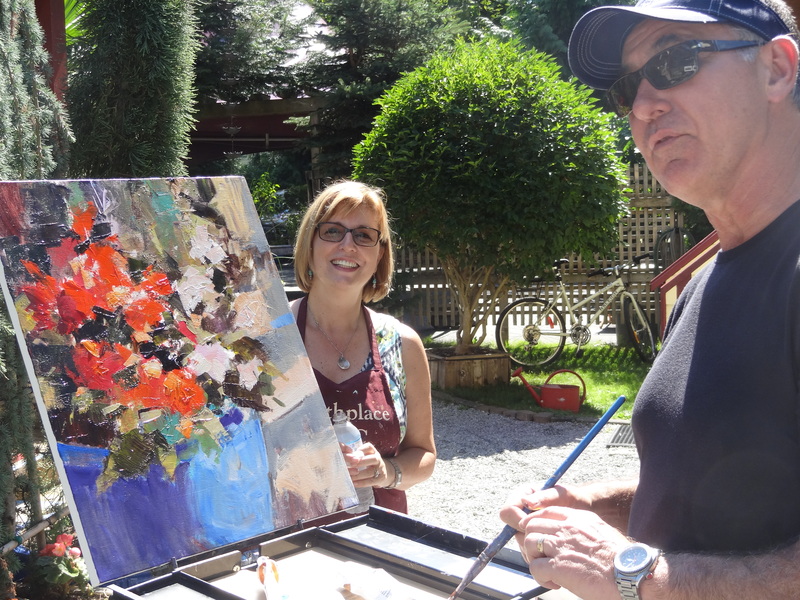 This entry was posted in At the Gallery - NOW SHOWING, Birthplace of B.C. 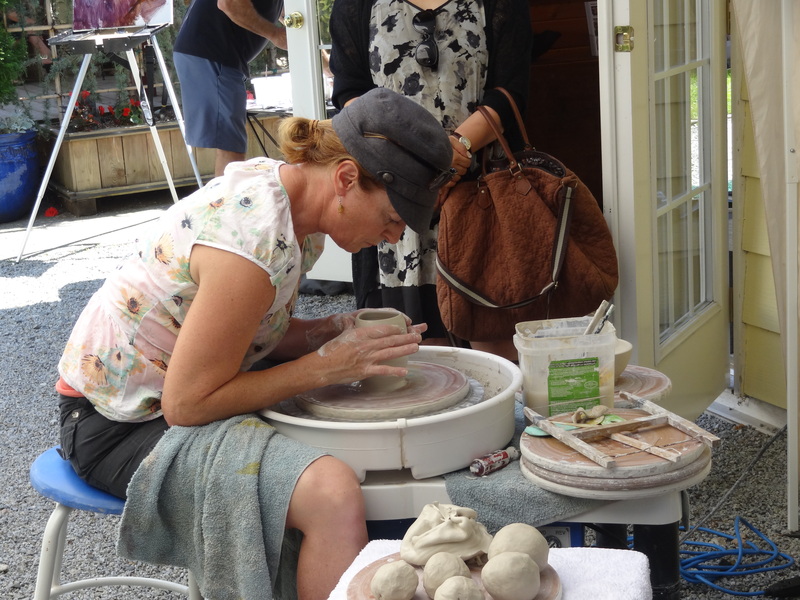 Gallery, Demos at the Gallery, Fort Langley Village News, Gallery Artists in the news. Bookmark the permalink.